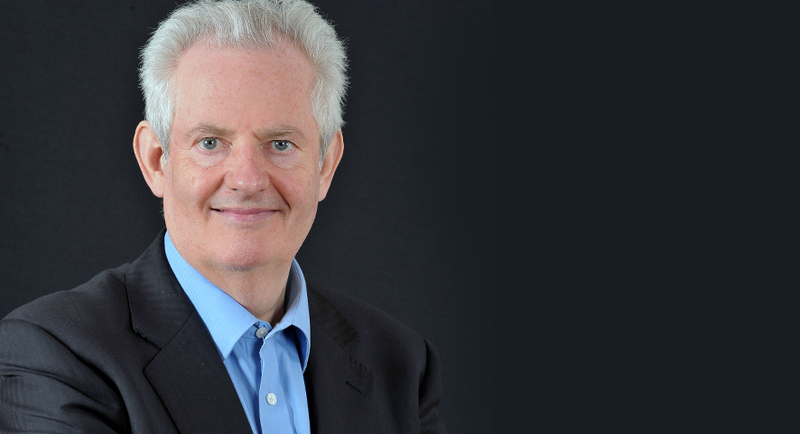 We are delighted to welcome back distinguished clarinettist Colin Lawson CBE, Director of the Royal College of Music and good friend of Trinity Orchestra, to perform the sparkling Clarinet Concerto No. 4 by Louis Spohr under the baton of guest conductor Gonzalo Acosta. The orchestra will also perform the Hebrides Overture (Fingal’s Cave) by Felix Mendelssohn. This ever-popular work was written in 1829, after Mendelssohn took a memorable trip to the Scottish Island of Staffa and its famous Fingal’s Cave. On the journey he wrote the first few bars of what became the Hebrides Overture on a postcard to his sister saying “how extraordinarily the Hebrides affected me”. Ending the evening will be the glorious Symphony No. 7 by Ludwig Van Beethoven. The work was premiered, with Beethoven himself conducting, in Vienna on 8 December 1813. Described by Wagner as “the apotheosis of the dance”, this four-movement symphony begins in a sombre fashion but ends exuberantly. The finale was apparently summed up by Tchaikovsky as ‘a whole series of images, full of unrestrained joy, full of bliss and pleasure of life’. Join us for a pre-concert talk at 7pm.